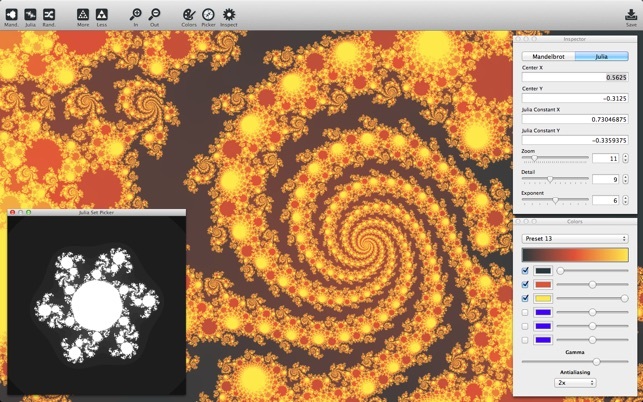 Explore the mathematical beauty of fractals and create stunning fractal art with Scale. Scale is fast and a pleasure to use. It was designed from the ground up to be intuitive and user-friendly. 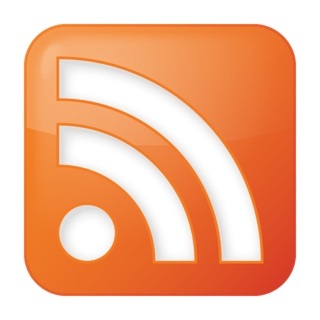 * Click and drag or use arrow keys to pan. * Double-click to zoom in, right-click to zoom out. 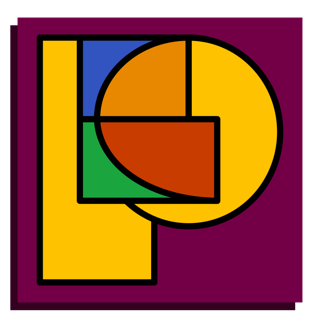 * User-configurable gradients with several built-in color palettes. 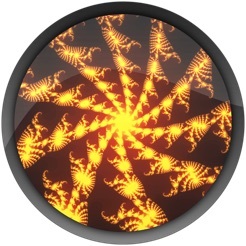 * Render to disk at high resolution to easily create wallpapers or poster prints. 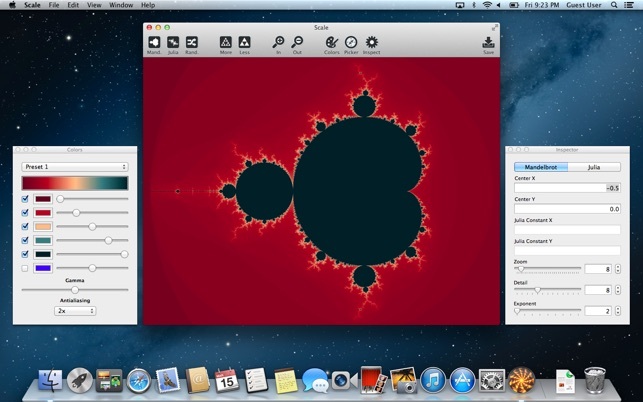 * Randomize to quickly explore different fractals. 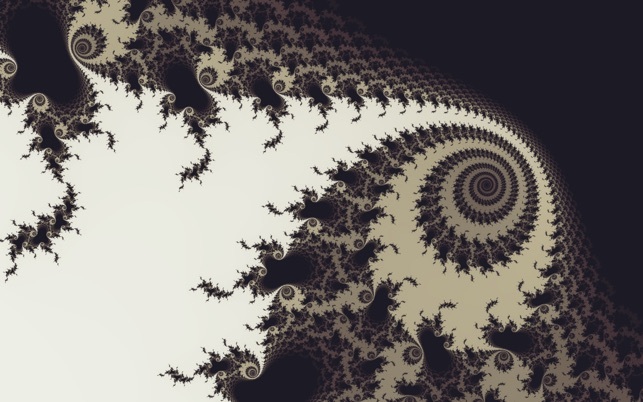 * Mandelbrot and Julia sets supported. 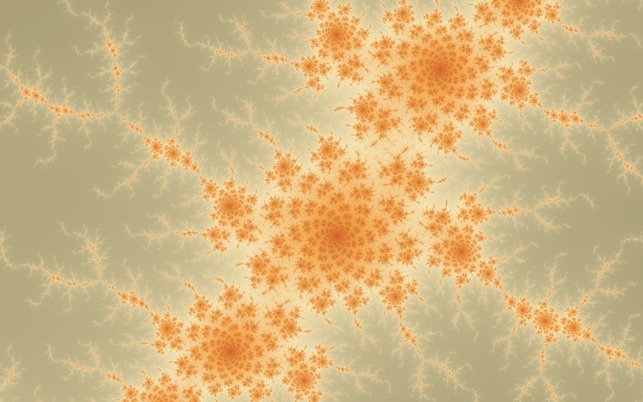 * Uses tile caching to avoid recomputing fractals. * Uses all CPU cores for rendering. For those having issues (as well as for the developers), I’m using High Sierra on a 13-inch, early 2015 MacBook Air with 8GB RAM and a 2.2GHz Intel core i7 and I don’t think I’ve had Scale crash once for me. I’ve also never had any performance issues. Fun to play with, but crashes. A lot. Crashes on every third attempt to save a design to disk. This is infuriating when you’ve spent the last few minutes tweaking the design and colors, especially since color presets can’t be saved and the app reopens only with the default design displayed. Updating this review to remove a star. When I said it crashes on every third attaempt to save an image, I wasn’t kidding. EVERY THIRD TIME. So now I just goof around for a minute or two after saving the first two, then I either quit or wait for the crash. 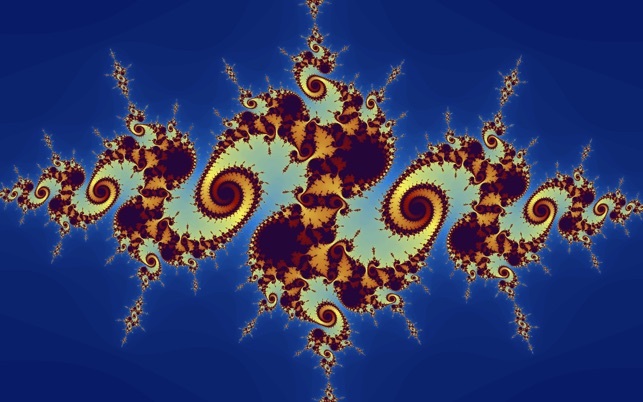 I'm a graphic designer and I love playing with fractals and this programs interface wasn't as user friendly as I could have hoped for and you are limited to only Mandelbrot or Julia for generating images I like to have more control and a more user friendly interface that lets me randomize or customize the fractal i'm working on.